Let the aroma of freshly baked bread wash over your soul, with bit of wild, jungle flavor! ​Sit back, relax, and enjoy the lush green gardens around you while being waited on. 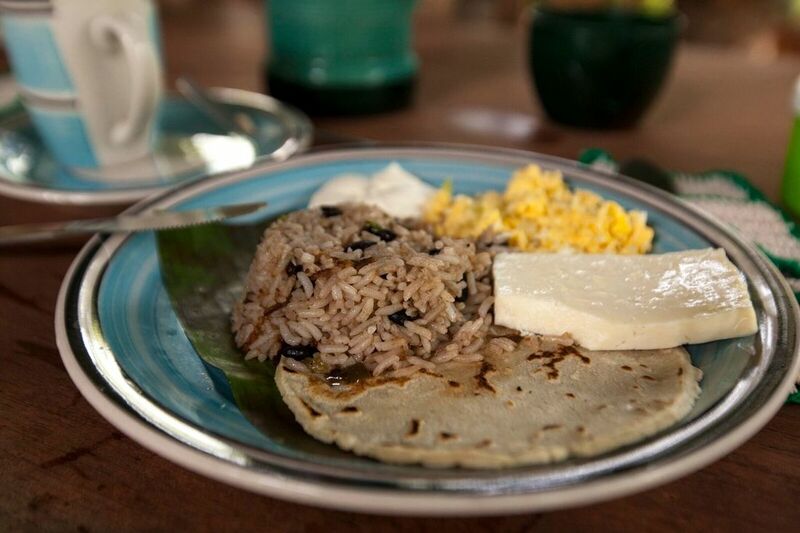 Experience "farm to table" in Costa Rica, with plates prepared while incorperating products from their organic farm. Dine with the kin of the Rancho Quemado's founder and take the opportunity to learn how the town has evolved. Reservation required.